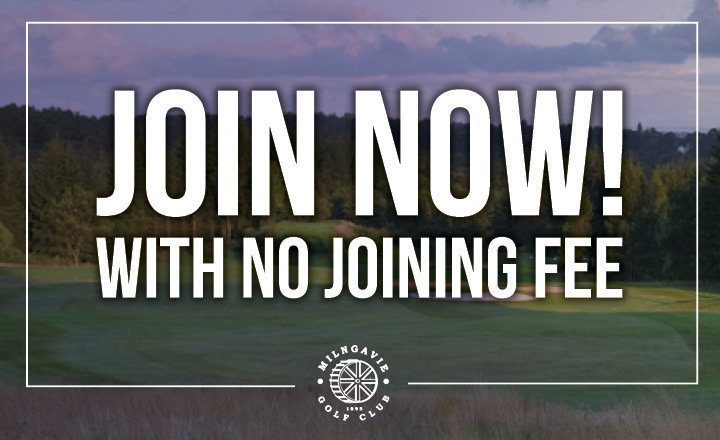 Looking for a course that can be enjoyed by golfers of all abilities? Looking for a Club that will offer you a warm welcome, comfortable surrounds, catering when needed and a memorable golfing experience? Located on the edge of Mugdock Country Park and offering vistas towards the Campsie Fells and over Glasgow and beyond. 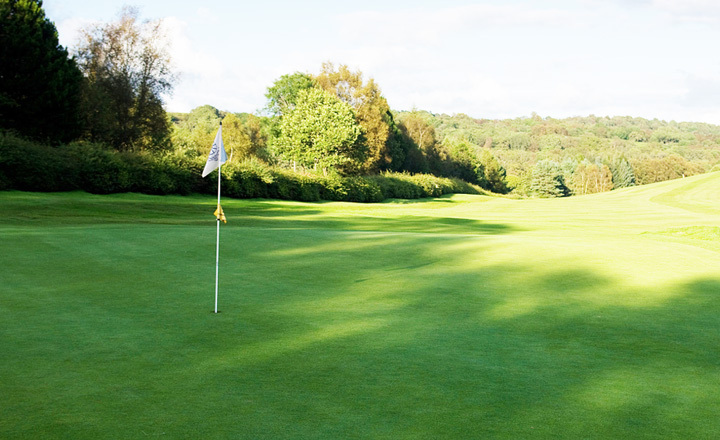 Our course is a genuine ‘hidden gem’, just take a look at the hole flyover to see for yourself! We can offer a range of measured courses, suitable for golfers of all abilities with the Red Tees course measuring some 5,333 yards with further options at the Yellow Tees, White Tees and Black Tees which offers a par 70 course played over 6,107 yards..
You will find the course presented superbly all year round and some of the best putting surfaces in the district. 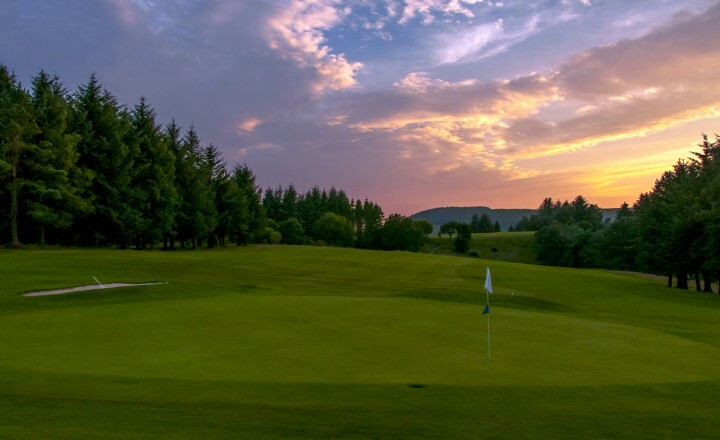 You are welcome to use the Club’s facilities so why not warm up at the practice hole, hit some chips at the short-course practice area or simply fine tune your putting stroke on the practice green before you head out onto the course? Buggies are available dependent on conditions. Club hire and trolley hire are also available. Special rate available for a 4 ball adult midweek. Only £100. Special Twilight offer for weekends after 3pm. Only £30 for a single round and just £100 for a 4 ball. See Milngavie at its best as the sun goes down!